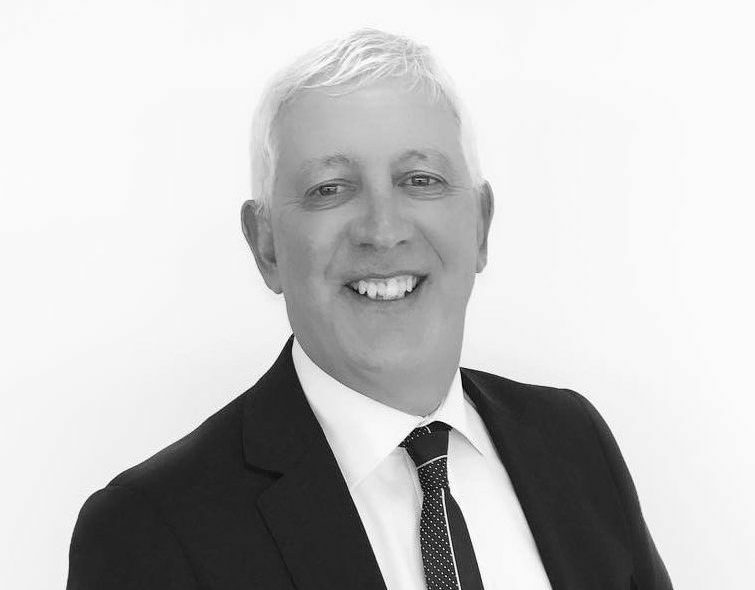 Freedom Finance Australia was started by our Managing Director Christopher MacEachern. Chris believes in quality advice for all Australian’s and is especially passionate about our regional areas. Chris has built his business with passionate likeminded people helping everyday Australian’s to achieve their financial goals and helping them to “Live their Best Life”. We have teams based in St Kilda Rd Melbourne (head office) as pictured below, Boronia, Bendigo, Wodonga, Ballarat, Goulburn, Sydney, Canberra and Queensland. We are committed to providing our clients with excellent service and financial planning advice, Australia-wide. Get to know our Team and contact us if you would like more information. Chris MacEachern holds a Bachelor of Finance and a Diploma of Financial Planning. He was the Rookie of the Year for Westpac and the Planner of the Year for CBA before starting up his own business, Freedom Finance Australia. He now enjoys building ongoing relationships with his clients to help them truly understand what their goals are and put them in the best place to achieve those goals. When Chris is not working he enjoys an active lifestyle like playing Ice hockey and running marathons. 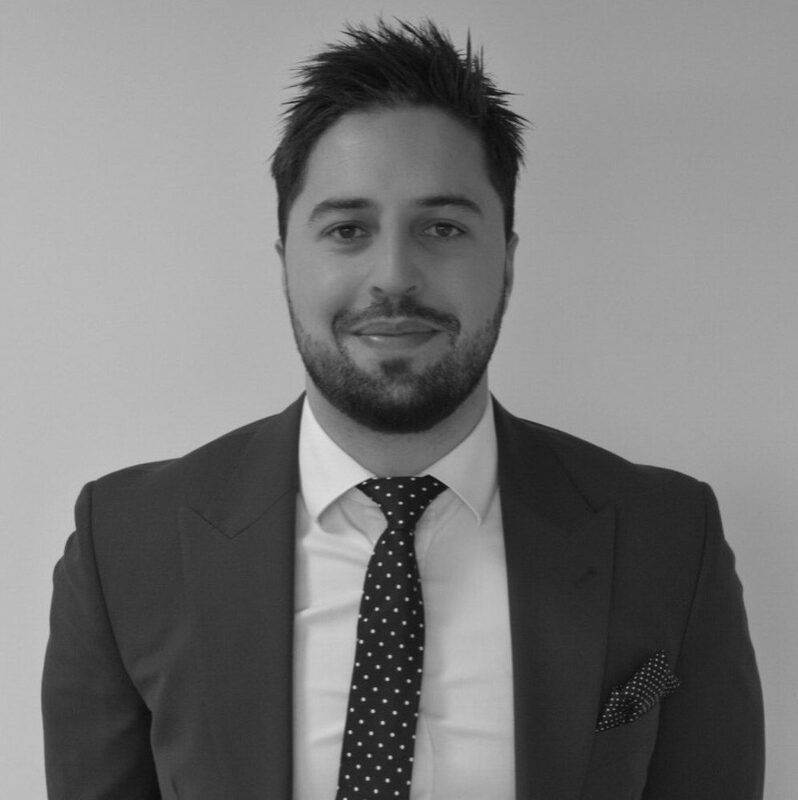 With over 15 years’ experience in financial services and corporate and financial regulation Dan specialises in delivering outstanding returns for clients and employees alike. 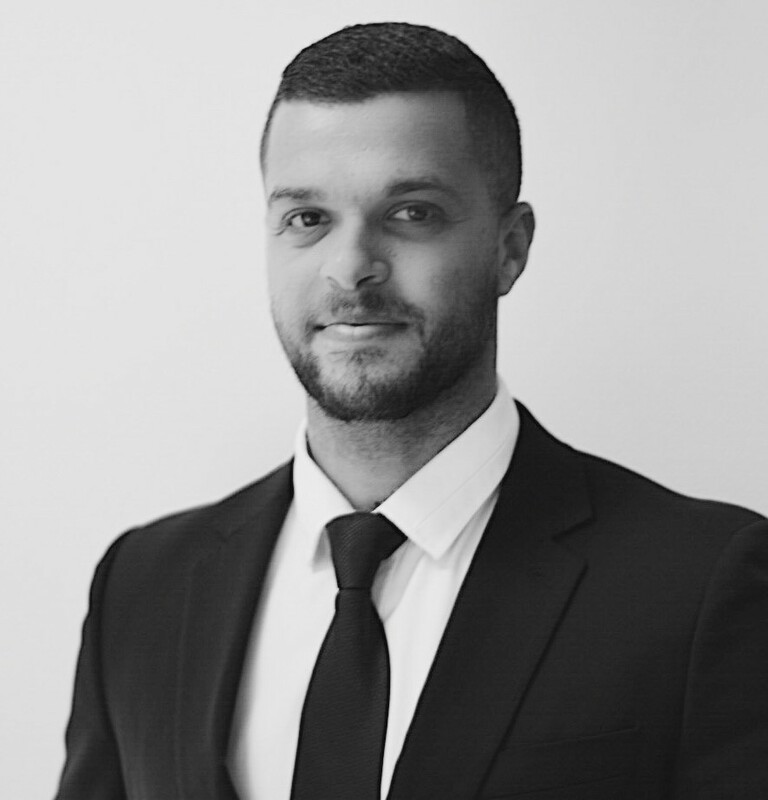 Dan has held Head of Wealth and General Management roles with major banks and the Australian Securities and Investments Commission (ASIC). 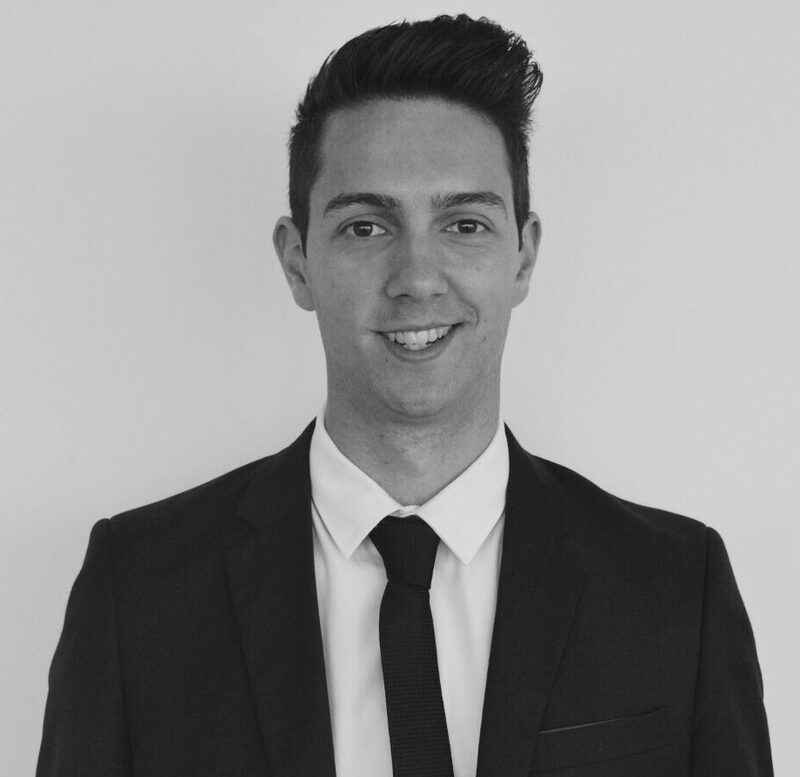 As well as holding a Diploma in Financial Services, Dan has completed post graduate studies at Mt Eliza Business School. Outside of the office Dan enjoys spending time with and cooking for his wife and four daughters, travelling, and competing in Ironman triathlons. 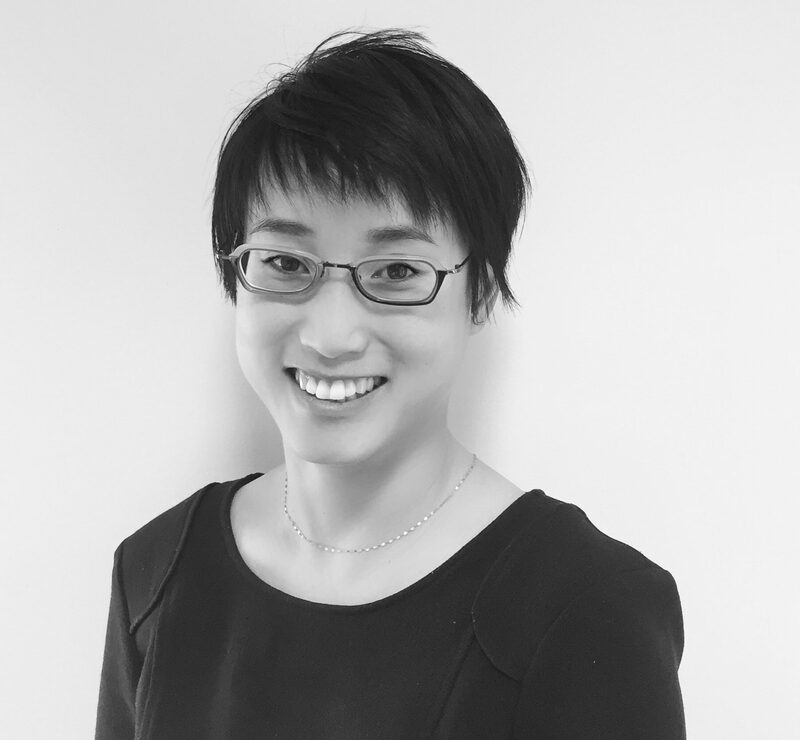 Wendy is a Certified Financial Planner and holds a Diploma of Financial Planning. Wendy’s career highlight has spanned the past 18 years when she worked in partnership with Brenda Symons to build a successful financial planning practice, and which has now led to an exciting merger with Freedom Finance. She loves to spend her free time developing her interior design skills and hopes to attend the Milan Furniture Fair in the near future. 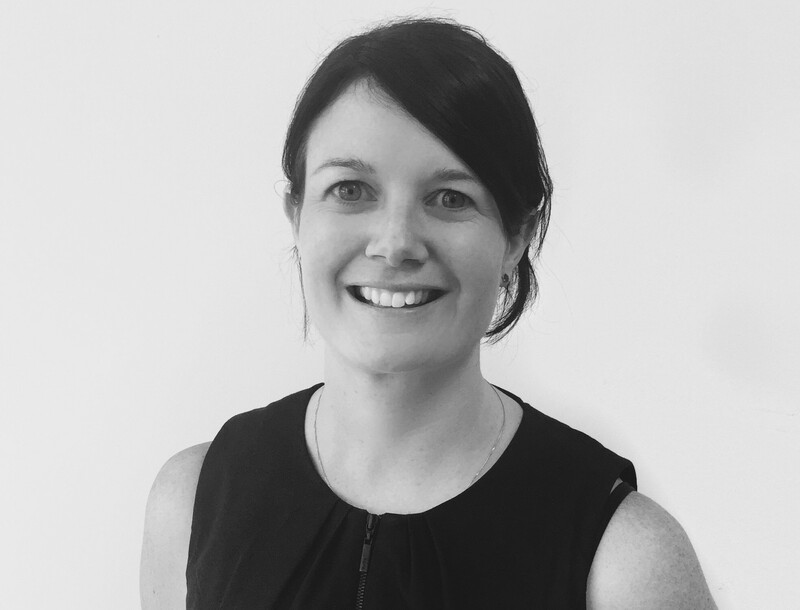 Fiona has been with Freedom Finance Australia since 2013 working as an Insurance Specialist before moving into an Operations Manager role in June 2017. Fiona is passionate about Freedom Finance Australia and helping our team and in turn our clients to live their best lives. Fiona enjoys running and keeping fit, eating good food, and most of all having fun with her two children. She would love to visit Macchu Picchu in Peru. I am a financial adviser with a huge passion for sports. Having over a decades experience in the Financial Services Industry and earning various awards, including the Freedom Finance Financial Planner of the Year Award 4 years straight for 2012-2013, 2013-2014, 2014-2015 and 2015-2016. Along with this most recently awarded Runner-up Nationally in the Financial Planner of the Year awards for the Financial Services Partners ANZ. As a Senior Financial Planner, and I believe that my knowledge, skills and passion are the key factors towards achieving this success. My passion and drive extends to football and cricket, and I am actively involved in several teams and community forums. As a planner, I have seen a range of clients in varying financial situations. I most enjoy helping my clients improve their financial bottom line by truly understanding what their goals are, and putting them in the best place to achieve those goals. Whether at the beginning of a long career or approaching retirement, the skills and experience that I bring to the table can have a significant impact on my clients lives. Anka holds a Bachelor of Business(Financial Planning), Diploma of Business Banking and Finance and Diploma of Law. With over 25 years’ experience in the financial services industry, Anka is highly qualified to assist you reach your personal and financial objectives. Her extensive knowledge and experience allows her to be familiar with the numerous ranges of financial products available to clients over those years. 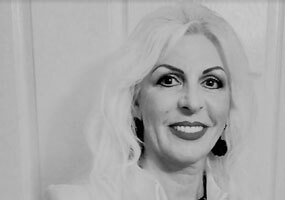 Anka understands the importance of long term client relationships and she always displays a genuine, caring and professional approach with her clients. Her honest, positive and friendly nature makes clients from all walks of life feel immediately at ease. These traits mixed with a diverse financial background make for excellent tools for managing her clients’ financial affairs. Outside work Anka’s passions include music, reading, bushwalking, aerobics and making embroideries. John retired at the end of 2014 after over 20 years as a Senior Financial Planner with NAB Financial Planning. He recently set aside his retirement to re-ignite his passion for helping everyday people achieve their financial goals and objectives. In addition to years of experience helping clients with wealth accumulation, wealth protection, and SMSF advice, John also has expertise in Aged Care entry and Centrelink matters. John is widowed with 4 adult daughters and a grandson, and has a fine appreciation for wine and live music. He is also widely recognised as the best golfer in the office. 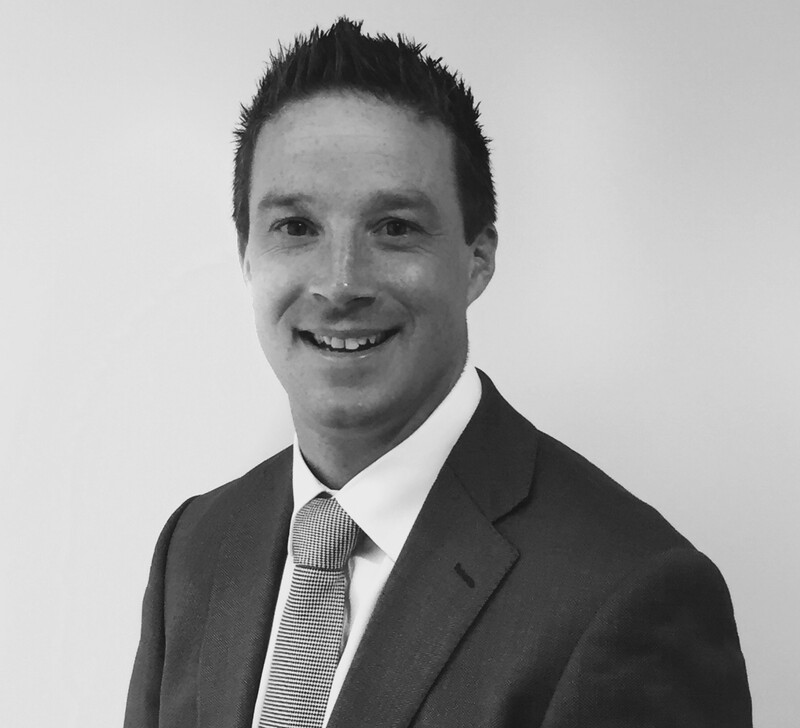 Michael has over 10 years experience of working in the Financial Services industry. He enjoys helping his clients achieve their ideal personal lifestyle through wealth accumulation and protection with a focus on maintaining long term relationships to keep his clients on track. Mike’s experience involves working for the big 4 banks as well as private firms across all areas of Financial Planning advice. 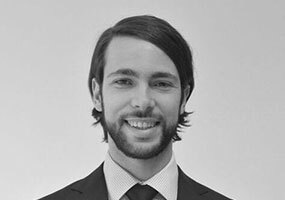 He is also well qualified with a completed Bachelor of Business, Advanced Diploma of Financial Planning, and is finalising his Certified Financial Planner studies. In his spare time, Mike enjoys training for Triathlons and road trips out of Melbourne with his wife. 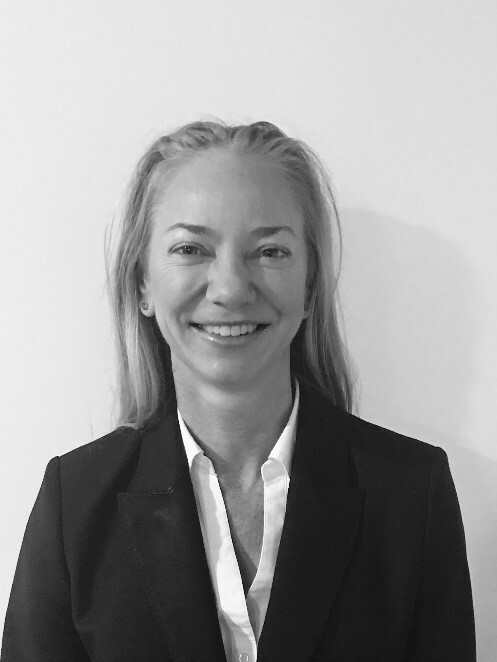 Chantal joined Freedom Finance Australia in February 2018 and has been in the Financial Services industry for over 20 years, providing face to face Financial Planning advice for over 10 of those years. Chantal started her career in Aged Care and Disability Financial Planning. Having had a personal experience in this field herself, she is well placed to advise you on how to navigate the system to get the best result for your circumstances. Chantal holds a Bachelor of Commerce in Financial Planning, Accounting and Finance as well as having completed her CFP designation with the FPA. Chantal has also previously worked as an accountant. 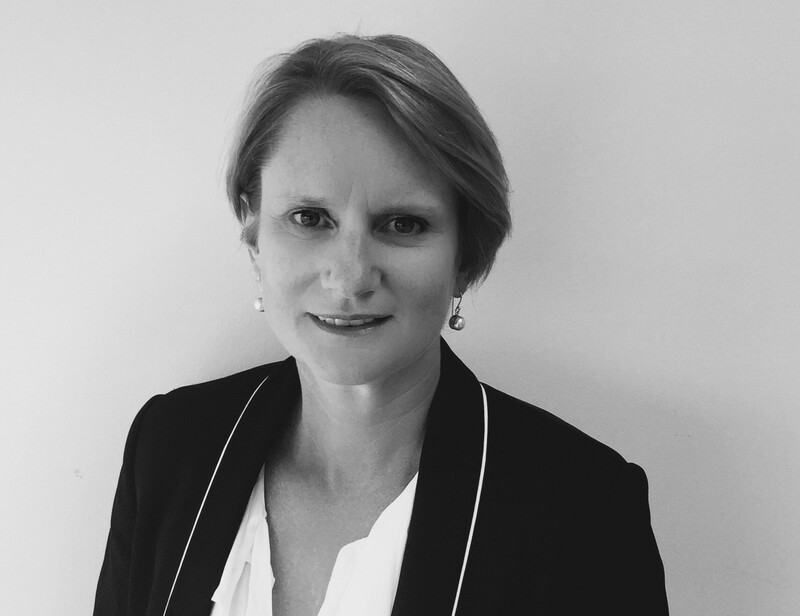 Chantal is a specialist in SMSF, Aged Care, Centrelink and Estate Planning. Chantal can help you with wealth accumulation, protection strategies, retirement planning and social security issues. Chantal's passion is to ensure her clients receive the most caring Financial Planning experience and their financial future looks positive. Outside of work Chantal loves to travel, cook, bike ride and spend time with her friends. Melanie holds a Master of Arts (English Language) along with a Bachelor of Arts with Honours in English Literature and a Diploma of Modern Languages (Spanish). She is proud to have worked closely with Wendy Plant and Brenda Symons over the past eight years to deliver the highest standard of personal service to their clients. Outside the office she enjoys reading, knitting, and improving her gardening skills. 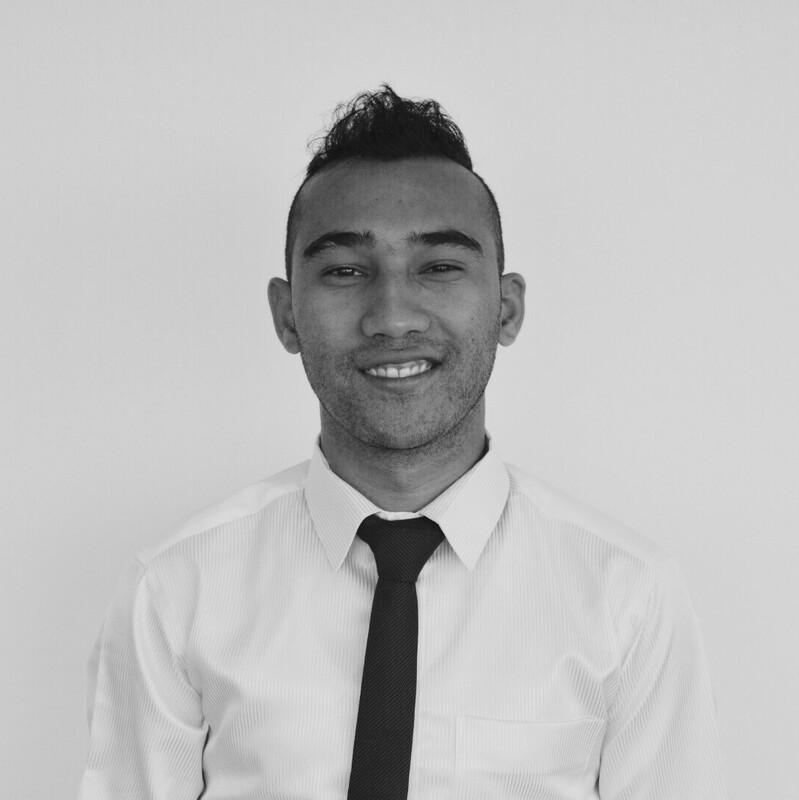 Anthony holds a Bachelor of Commerce in Financial Planning, Finance and Economics. He previously worked as a client service manager and enjoys working closely with the advisers to achieve the best outcomes for our clients. Outside of the office Anthony loves playing tennis, watching his footy team Richmond and spending time with his family and friends. 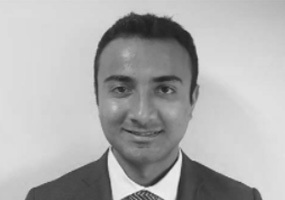 Bikram is a Data Analyst and has an expertise knowledge from over 3 years of experience. Having an experience in different data analytical tools, Bikram focus on collecting, manipulating and analysing the data in order to help Freedom Finance Australia to make better business decisions. With his ongoing study of a Masters in Information Systems, Bikram holds a Bachelor degree of Information Technology. Outside of work, he loves to spend time with his family and friends. He has a huge passion for sports and plays soccer during his leisure time. Jamie has recently completed a double Bachelor of Arts/Commerce majoring in Japanese and Finance. With a very keen interest in insurance, Jamie works as our Insurance Officer, ensuring our clients’ insurances are successfully implemented and up to date at all times. Jamie has spent time living abroad in Japan where he attended a Japanese school for two years. Outside of work he enjoys surfing, fishing and spending time with family and friends. 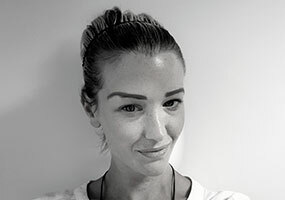 Angie brings over 10 years of banking experience to her current role at Freedom Finance Australia, where she manages our internal systems to ensure all clients receive optimum service. Angie is a talented cook and enjoys creating her own unique dishes to share with lucky friends and family. Belle joined the Freedom Finance team in 2017. She brings with her a wealth of customer service and administration experience and is a much need organiser in the office. Belle has an infectious bubbly personality and in her free time likes to go to the beach, hang out with friends and keep fit. 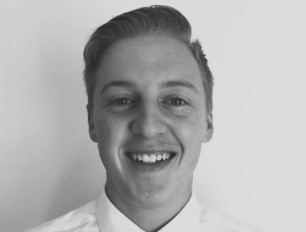 Lewis is currently completing his Bachelor of Commerce degree majoring in Finance and Financial Planning. 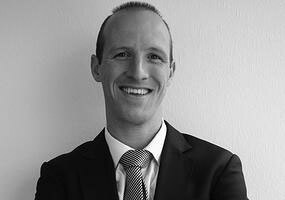 He is currently working as a Servicing Adviser, assisting in the construction and implementation of client’s advice. When he isn’t at work, Lewis enjoys AFL football, cricket, good food and spending time with friends and family. Danial holds a Bachelor of Business, Majoring in Accounting and Finance. He graduated from Swinburne University of Technology . Outside of work, Danial enjoys playing soccer, cooking and keeping fit.